You are here: Home / DIY & Crafts / Organizing Myths Busted – Email Subscriber Exclusive Offer! I’m a master rationalizer. What I don’t like to admit is that rationalization is only one step away from making excuses. And excuses can prevent us from living the life we want. 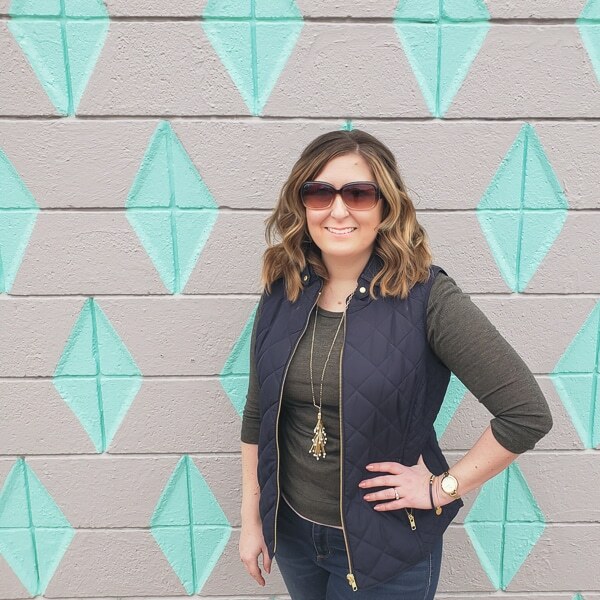 I’m not going to get all crazy philosophical, but I did do some reflection on organizing our homes and the excuses that keep us living in varying states of chaos. I thought about the things I’ve told myself over the years, along with the excuses I’ve heard from others when I share my spaces online. The more I thought about it, the more I realized I had way more to say than could fit in one blog post. I started writing anyways, and ended up with a 5 page booklet addressing the most common organizing myths. If so, you NEED my responses to change your thinking and start down the path of living a more organized life! It’s not going to happen overnight, I still have many areas of our home to tackle myself. But, once you’ve overcome the excuses that may have be holding you back, it will MUCH easier to improve your home one space at a time. The Organizing Myths Busted booklet is FREE for all my email subscribers. If you already subscribe to either the new post notifications or the weekly wrap up posts, look for a separate email from me with your link to the booklet. If you aren’t a subscriber, you can join right here! Your link to the booklet will come via email once you have confirmed your email address. Social media has become an extremely unreliable way to follow along with the blogs you enjoy. My last three Facebook posts were shown to 50, 57, and then 43 people….I have 4270 people that have liked the page, but only 1% of them are seeing what I share. I could pay to have more see my posts, but then I’d have to do more advertising or sponsored posts on the blog to make up for it. The MUCH better option for all of us is direct communication via email. Let’s cut out the middle men and just be friends! I know we all get bombarded with emails, so I’m going to do my best to make the emails you get from me fun and/or valuable. There will be occasional exclusive content, like the Organizing Myths Busted booklet, and once you are subscribed, you’ll automatically get any new special features. I’m also going to add some fun to the weekly summary email. It will still have links to the posts from that week, but I’ll be adding some project previews and behind the scenes pictures. It will be more personal and you’ll get to know me! It may not be every Friday that has extra special content, but I’ll do it every time I have something great to share. 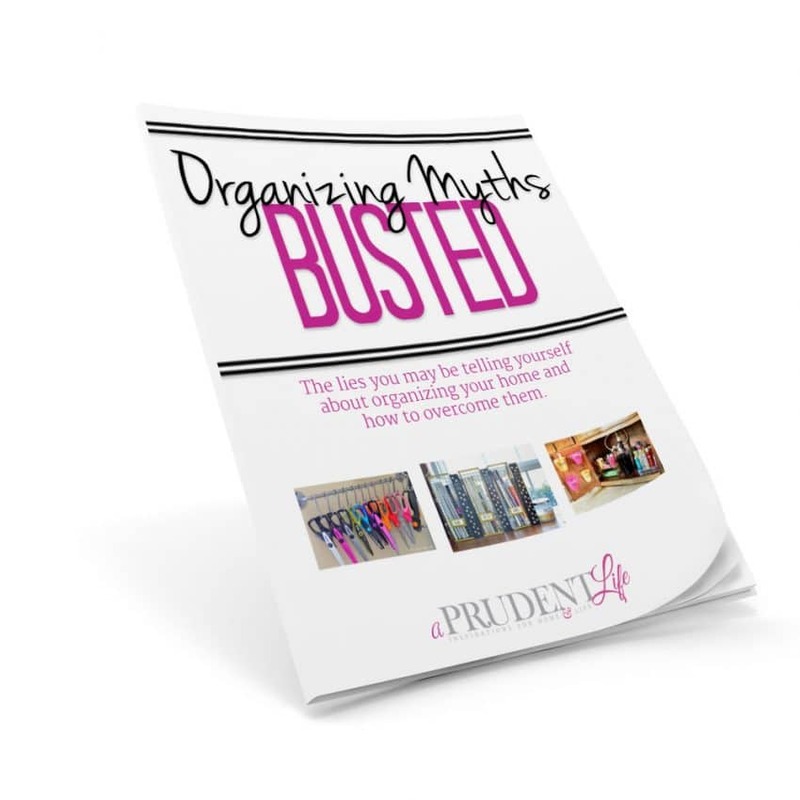 I can’t wait to hear what you think about the Organizing Myths Busted booklet! 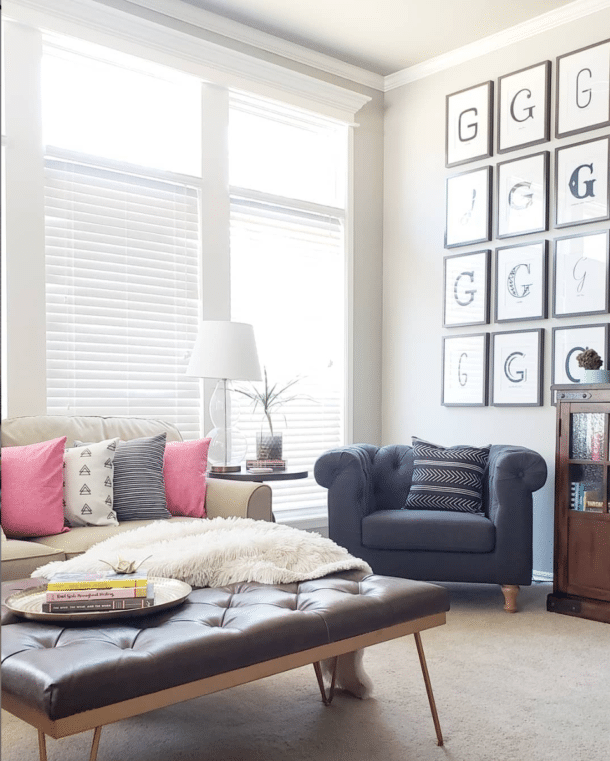 « Final Day of Inspiration from the Parade of Homes! How do I get the Organizing Myths? I don’t see a link on your post. You should have had a separate email from around 11:10 Monday that has the link. I also just forwarded it to you. Let me know if you still don’t get it!